It’s that time of year, students from around the country are beginning to prepare for the transition from high school student, to life in college. It is not uncommon for teens transitioning into college to experience symptoms of anxiety or depression. Leaving high school and entering college can be an exciting adventure, but it also makes room for a great deal of uncertainty. College can be a time of self-discovery and freedom, however, there are many teens and young adults who find the experience to be stressful, and anxiety provoking. 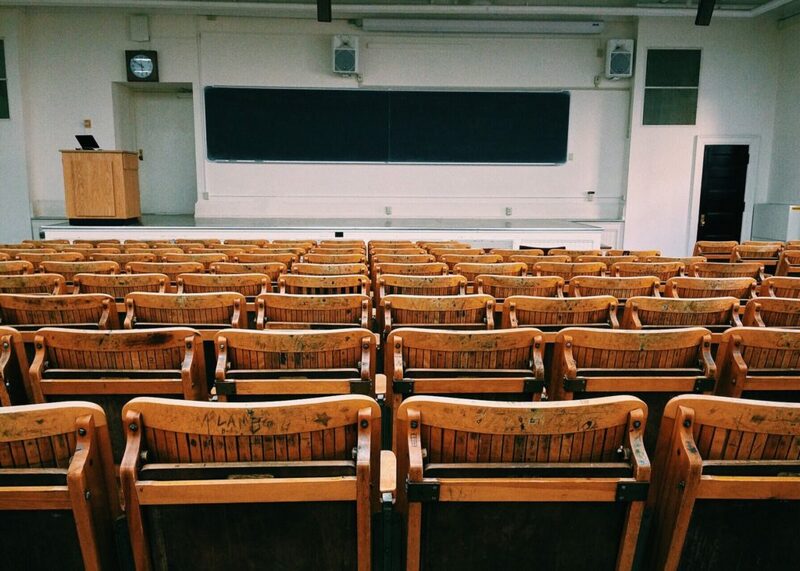 The beginning of college can be seen as the emergence into adulthood, which automatically calls for a dramatic change in a young adult’s day to day life. Often, we become comfortably rooted in their everyday activities, surroundings, and home. When it comes time to uproot, a sense of discomfort is naturally experienced. Leaving family / parents – Hold open conversation about your feelings of leaving with your family – this honest dialogue will make you feel more at ease. Leaving home to live on campus – Include this topic in the dialogue with your family members – discuss ways in which you could make your new home feel comfortable for you. Leaving friends from high school – Create a hometown friend group text! Discuss these feelings with your friends – chances are, they are feeling the exact same way. Making new friends – Put yourself out there! Although, it may initially feel awkward, be open to making new friends. Participate in extracurricular activities or go to lunch with a person on your dorm floor- know that it is perfectly normal to feel nervous. Taking more difficult courses – Organization is key! Keep a planner to mark down due dates and days where you need to be working on assignments. Also, know that most other people in your class feel will feel similarly – by doing your best, you are doing a lot. Balancing school work and extracurricular activities – Accept the discomfort of a new life challenge! – Again, by utilizing a planner, you will find a rhythm of when it is best to focus on school and when it is best to focus on extracurricular activities. Taking care of yourself (chores, food, laundry, etc.) – If this is not something that you are used to doing, have patience with yourself! -Mark off days on your planner where you will do your laundry and complete your tasks. Experiencing a new culture and experiences (parties, social groups, etc.) – You may come into contact with situations that you do not view as “your scene,” which may bring about discomfort- understand that is this all a part of the process, you are learning what experiences are and aren’t for you! On the off chance, you are feeling these issues more intensely, it is important to know that you are not alone. According to the Anxiety and Depression Association of America, about 40 million people in the United States suffer from anxiety and about 75 percent of those people began exhibiting symptoms before the age of 22. Within that same statistic, 85 percent of college students shared that they had at some point felt overwhelmed within the past year. The bravest thing to do in a troublesome state is to take the time to share your feelings with a friend, family member, or seek support from a therapist. 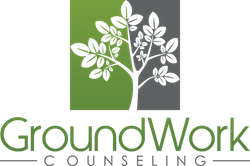 At GroundWork Counseling in Orlando, our therapists are here to help with the adjustment to College. We are centrally located, and easily accessible from UCF, Rollins, Full Sail, and Valencia campuses. Our clinicians provide evidence-based Cognitive Behavioral Therapy (CBT), a well-established, highly effective treatment for anxiety, depression, and adjustment challenges. The focus of CBT is to target unhealthy thought process, and help improve rational and balanced thought patterns. ←Selective Mutism – Why Won’t My Child Talk In Public?